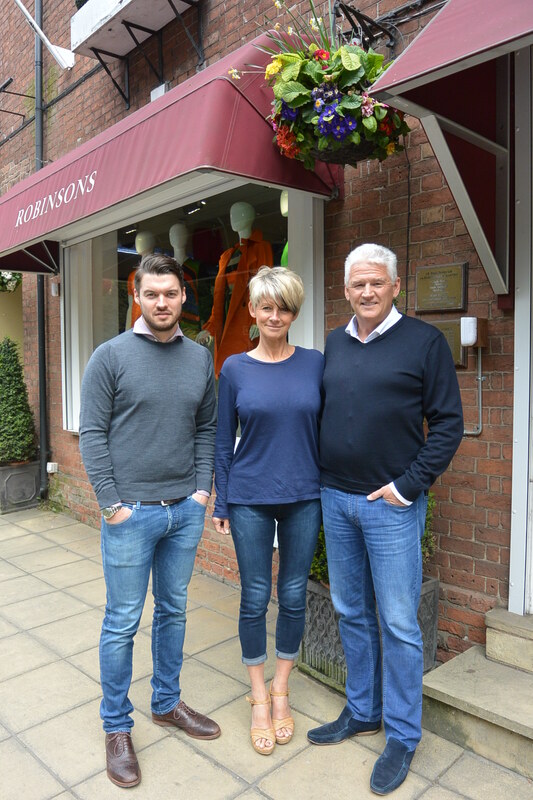 They say that ‘time flies when you are having fun’ and for the owners of iconic Bawtry boutique, Robinsons of Bawtry, that is certainly true as it continues to go from strength to strength. Celebrating ten years since the Jones family took ownership of the boutique founded by the late Tony Robinson in 1986, Russell and Wendy Jones along with their son James have guided the store into a new era positioning it as one of the most popular designer fashion boutiques for ladies wear and menswear in the North of England. A selection of ‘mini me’ children’s wear across brands such as Hackett, True Religion, Ralph Lauren and Hugo Boss has recently been introduced in store along with a Junior Robinsons Club where registered members receive 20% discount on all purchases as well as birthday vouchers and invitations to VIP event days. Earlier this year the highly desirable French brand Balmain was added to the portfolio and this month sees the arrival of the SS19 British menswear collection from Hackett complementing favourites such as Eton, Hugo Boss, Michael Kors, Versace and Giorgio Armani. The boutique also remains one of the biggest independent stockists of Mulberry and Jeffery West Boots and Shoes. 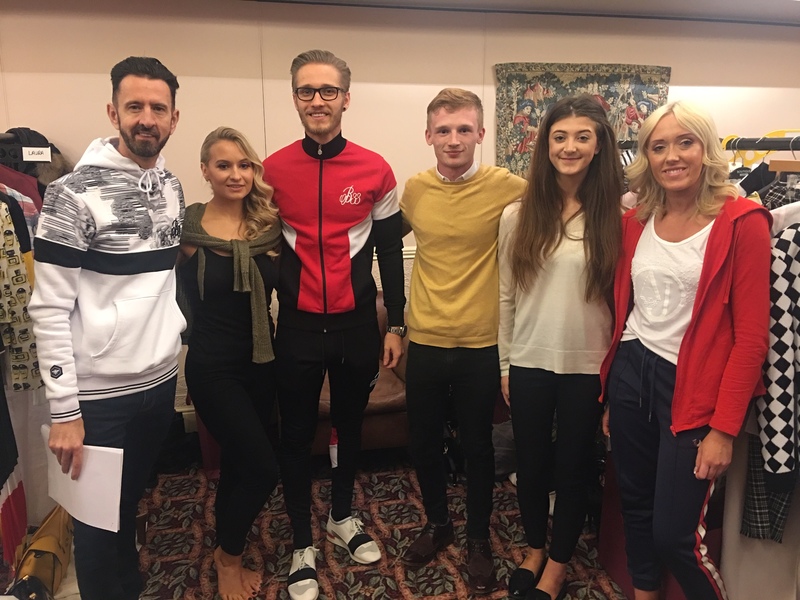 Revered for its customer service, impressive interiors and sensational stock the Robinsons team enjoy a regular stream of customers which are at the very heart of their business. “Some of the highlights over the years have to be receiving the ultimate accolade of the ‘Premium Fashion Independent of the Year 2015’ by Drapers, the recognised awards for fashion retailers across the UK, plus helping to raise over £350,000 for Yorkshire Cancer Research from our annual fashion show, which now in its 27th year, was originally created by Tony Robinson in memory of his first wife who he lost to cancer”. For further information and press enquiries please contact Emma Gosling on 07515 284218 or Russell Jones on 01302 711477.